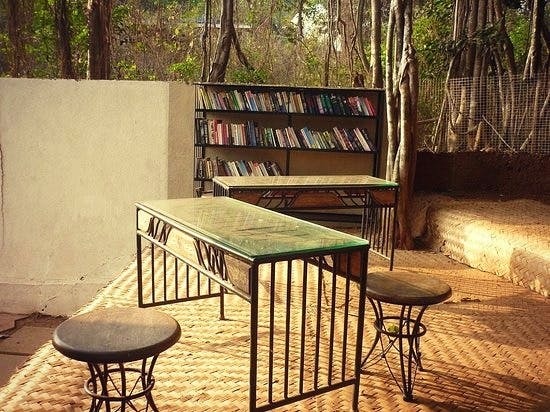 Head to a beautiful monsoon house in Goa for the quaintest library you will ever walk into. Library under the Banyan tree is open for you to read the best books. This amazing Banyan tree is more than 70 years old and sets the tone of The Banyan Soul wonderfully. I loved everything about this place. You can stand, stare and stay lost in this scenic beauty without any disruptions. It makes for the perfect space to pen down your expeditions. So head to this little hotel located near an amazing German bakery. Could I ask for anything more than this? I guess no. The network signals are really slow so internet detoxification is a great idea.